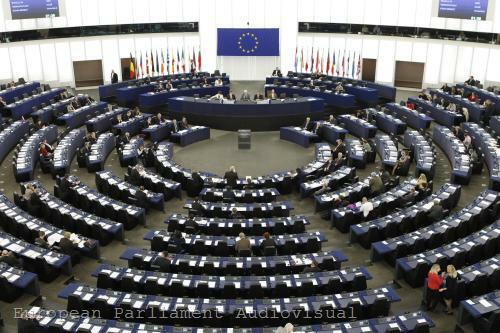 With a large majority the European Parliament supported the position of its economic committee for a mandatory application of the common consolidated corporate tax base (CCCTB) in the EU. 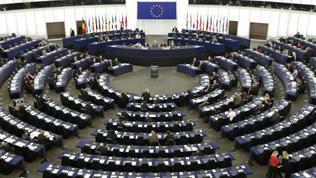 The European Commission proposal provides for the common tax base to be optional. According to MEPs, however, after a two-year transitional period it should be mandatory for companies under the European Company Statute ("Societas Europaea"), which are by nature cross-border companies and in five years it should be compulsory for all companies, except small and medium enterprises, which can opt in. In case of Council's resistance, the eurozone countries can use the principle of enhanced cooperation to implement a common basis for corporate taxation, the EP`s resolution states. For this purpose, according to the Lisbon Treaty, at least nine member states are needed. 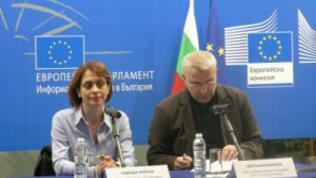 Bulgarian MEPs from both left and right political groups opposed the compulsory CCCTB. 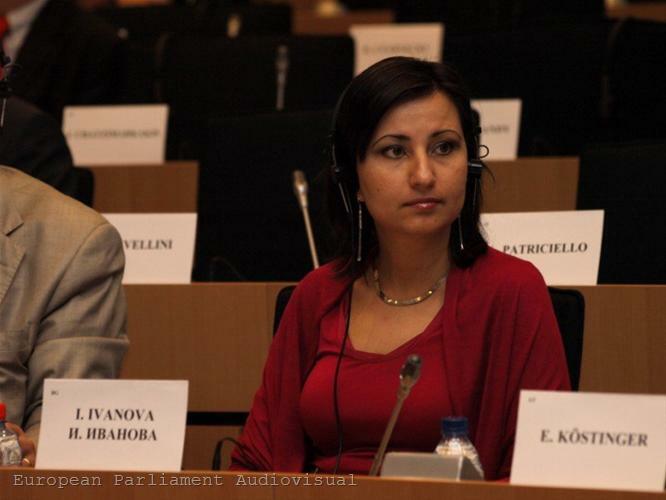 EPP MEPs Nadezhda Neynsky and Svetoslav Malinov urged their colleagues to reject the proposal on the grounds that it would have a negative effect on the Bulgarian economy, which relied on its competitive advantage to attract investors on the basis of simple tax rules and low tax rates. 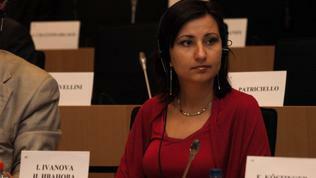 EPP MEP Iliana Ivanova also believes that the common consolidated corporate tax base should not be compulsory. According to her "in the long term [the CCCTB] will lead to mechanical alignment of tax rates. […] Some countries will win and others will lose from this legislation, but certainly the ultimate result will be decline of EU competitiveness and outflow of foreign investments to third countries with more favourable tax conditions." Introducing a common consolidated corporate tax base in the EU will not increase the tax burden and may even attract additional revenue for the country, Socialist MEP Ivailo Kalfin argues. He believes that the common tax base will make tax evasion and tax avoidance a European problem, which will put pressure on national authorities to deal more decisively with the shadow economy. However, he also does not support the EC`s directive because he disagrees with the formula used for redistribution of taxes, collected from the multinational companies. The calculation of how the tax liabilities of companies with cross-border activity are distributed among the different member states is made under a formula, comprising of three equally weighted factors: turnover, labour (salaries and staff) and assets. Each member state will apply its own rate to its share of the tax base. "I think this approach is wrong and if redistribution is to be adopted at all, the criterion should be the relative profit formed by the subsidiary concerned," Ivailo Kalfin commented. He also disagreed with the amendments made by the EP in the draft directive, providing for the opportunity tax rates harmonisation also to be discussed at a later stage. 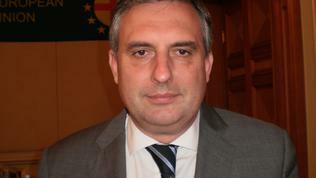 The Parliament`s opinion is purely consultative, as it is not a co-legislator on the directive alongside the Council. 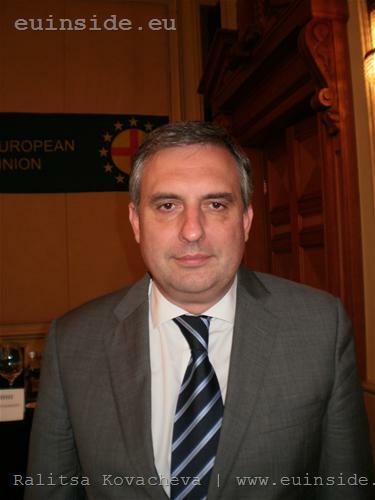 The CCCTB`s fate will be decided by the Council of Ministers, where serious resistance has been demonstrated by some member states, including Bulgaria. The issue sparked a heated discussion among euinside`s readers, which can be seen here.